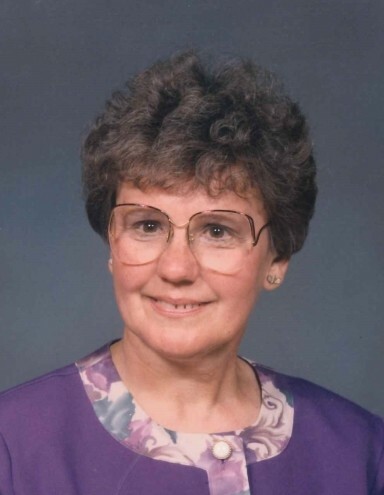 Patricia Marie Yontz, 81, of Walker, MN, formerly of Longville, MN, passed away on Saturday, Jan. 26, 2019, at Diamond Willow Nursing Home, Park Rapids, MN. Pat was born Nov. 11, 1937 in Indianapolis, IN to Hervey and Cecelia (Enneking) Anderson. She was raised in Tipton, IN, where she met the love of her life, Gene (Phillip) Eugene Yontz. They married on Jan. 25, 1958 and welcomed their only child, Robert, in July of 1963. The family moved to Bemidji, MN in 1976, where Pat worked for the local newspaper. In 1978, they made their home in Longville, MN. Pat worked for the US Postal Service until her retirement. Over the years, Pat enjoyed playing the organ and piano, and also taught piano lessons. Pat and Gene loved to ride snowmobiles and travel in their free time. After they both retired, the spent their winters in Winter Haven, FL and their summers in Longville, until Gene passed away in 2005. Pat is survived by her son, Bob (Robert) of Walker, MN, granddaughter Megan of Tucson, AZ, grandson Zachary of Walker, MN, sister Marge Good of Tipton, IN and numerous nieces and nephews. She was preceded in death by her husband, Gene, her parents, brother Chuck and Tom Anderson, Tipton, IN and nephew Chuck Good, also of Tipton, IN. A Celebration of Life ceremony will be held in Tipton, IN, sometime this spring or summer, which is also where she will be laid to rest, with her husband, Gene.